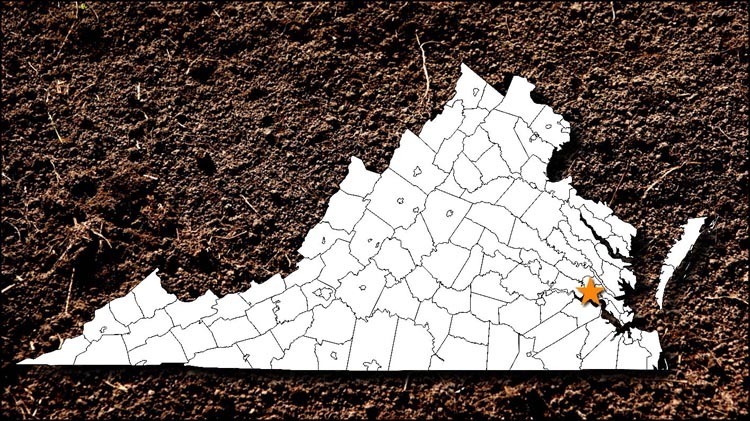 The MARITIME HERITAGE CHAPTER of the Archeological Society of Virginia was created in 2016 to provide opportunities for diving and non-diving volunteers of all skill levels to participate in a statewide effort to study and protect underwater archaeological sites in Virginia’s waters. We are looking for volunteers of all ages—divers and non-divers—to join us for lectures, training, public events, and field workas we seek to learn more about Virginia’s maritime past and to share our knowledge with others. You will find more information and a membership application form on our website. We encourage you to join us!